With a cloud hanging out around mid-mountain, snow pounding down, humidity near 100 percent and the temperature just below freezing the conditions last week at Mount Washington Alpine Resort were challenging for skiers and perfect for testing goggles. In these conditions just thinking about a foggy lens and it happens. 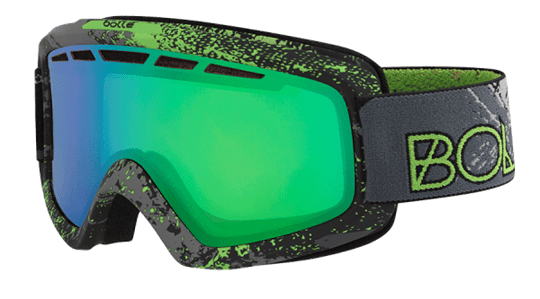 It was into this torture test that I brought out the Bollé Nova II , a new goggle from the French brand loaded with the company’s many proprietary technologies. From a seeing the snow stand point the lens may seem like the most important factor. 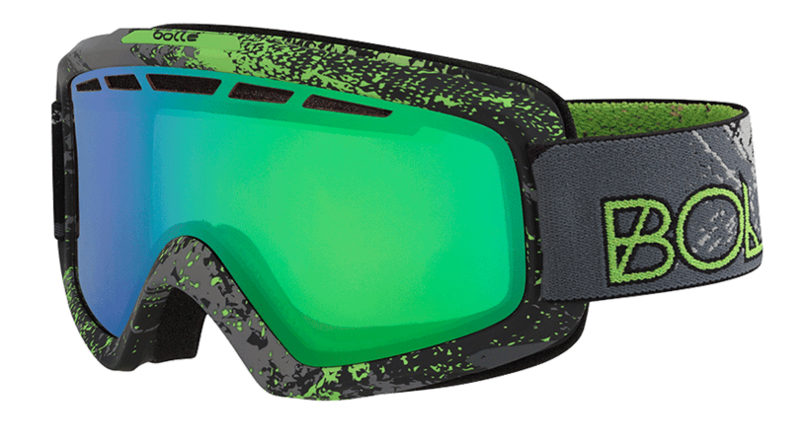 The Nova uses the NST Modulator 2.0, a photochromic lens designed to adjust quickly between light and dark. Over a couple days of use it cut glare on bright days and sucked contrast out of the flattest light. When a sucker hole opened up and then closed to stormy darkness just as quickly I wasn’t left blind. However, when it comes to staying fog free it’s all about goggle construction. And here, too, the Nova is ready. The inside surface of the double lens design has in an anti-fog coating that physically prevents fogging by breaking up water droplets. Vents on the top of the goggle help keep air moving across the surface. And the goggle shape is designed to snug tight against modern helmet shapes. The close fit helps with fog prevention and keeping skin gaps to a minimum. The lens is big without being bug eyed and the peripheral vision is almost unimpeded. Sunny places, foggy mountains, snowy forests and everywhere in between the Nova II is a versatile goggle ready for any challenge.